Midday snacking at work happens to the best of us. Sometimes we can't predict our belly grumbles, and the vending machine is our only saving grace from utter hanger - hunger so crippling one becomes angry and agitated. But often times, your vending options fall short. Here are seven reasons to update your vending machines. What people have come to expect and love in vending machines, like their favorite brands, still holds true. But, there’s always room for improvement. 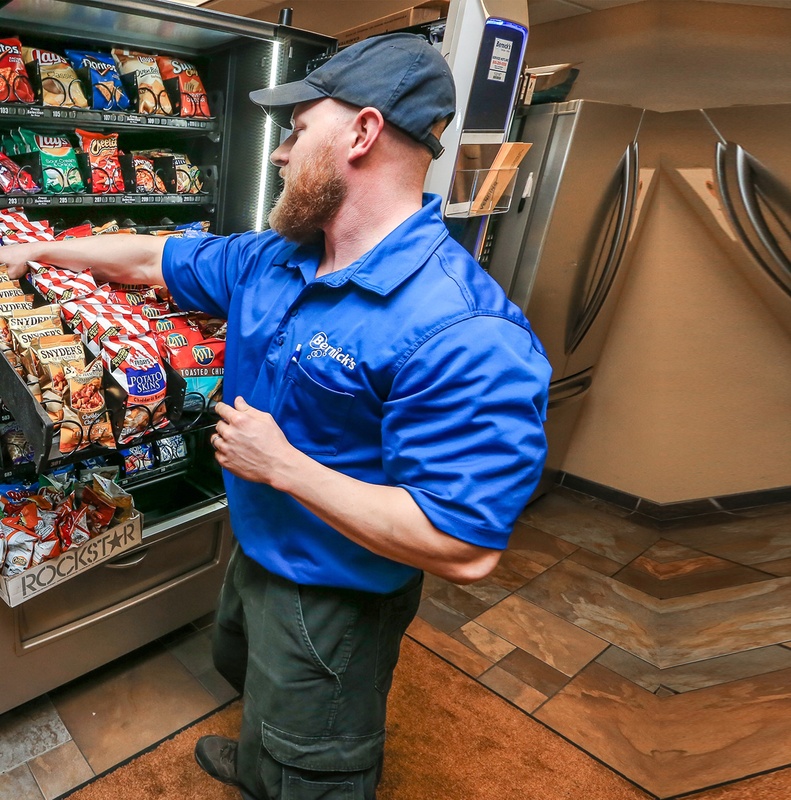 Adding in healthier alternatives and options alongside the standbys give your vending machine consumers choices, which is ultimately what everyone wants. Doritos? Baked Lays? M&M’s? A Kind Bar? Yes, yes, yes, and yes. If you have standard vending machines for soda, water, and candy/snacks, you may have heard some feedback or requests for different products. Beverages that aren’t vended in traditional sizes or shapes – like 20oz. bottles– can’t be stocked in standard soft drink vending machines. A glass front vending machine will give you options for other shapes and sizes of beverages like Izze, Naked, and Pure Leaf Tea. Not sure you’re eligible for a machine upgrade? Consult with our vending specialists to discuss how much product you’re moving to determine the best solution. If your vending machines are in a public or high-traffic area, you might be eligible for vending machines that accept credit and debit cards. Again, this isn’t a viable option for everyone, but if it makes the most sense for managing your demand and volume, then it should be pursued. Your new location/office/campus/store/building should be equipped with hardware that matches the clean, organized aesthetic you’re going for. It might be a good time to update your vending machines if your Pepsi machine or snack vending machine has been around for awhile. If you have a health initiative in your building or location, tell your vending machine patrons about it. If you want people to know how important it is to combat fatigue with hydration and snacking, tell them about it. If you want to brand your vending machines with your logo or tagline to unify your messaging across any location, find a vending partner with an in-house marketing team that can assist with the design and messaging strategy. You might think in the grand scheme of things that a vending machine is just a source of quenching hunger or thirst. In reality, your vending machine options are seen as perks. 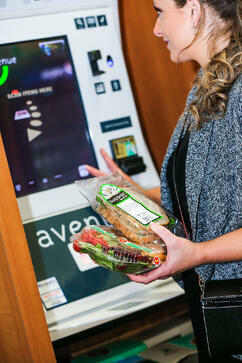 Perks for your employees, perks for your tenants, and perfect for you because vending is hassle-free. It’s your electrical outlet vending machines on your premises are plugged into, so consider upgrading your vending machines with energy-friendly machines. People forget these machines are running 24/7, so even if you’re content with the machines you have you should still consider checking options for increased efficiency. PepsiCo is part of the global initiative called Refrigerants Naturally! which has made major strides in reducing HFC emissions over the past few years. Ready to talk vending options and updates? So are we.